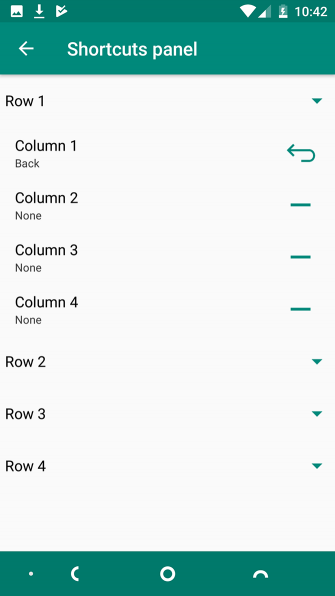 Most Xposed modules should be installed directly from within the Xposed Framework app. Select the module you want. 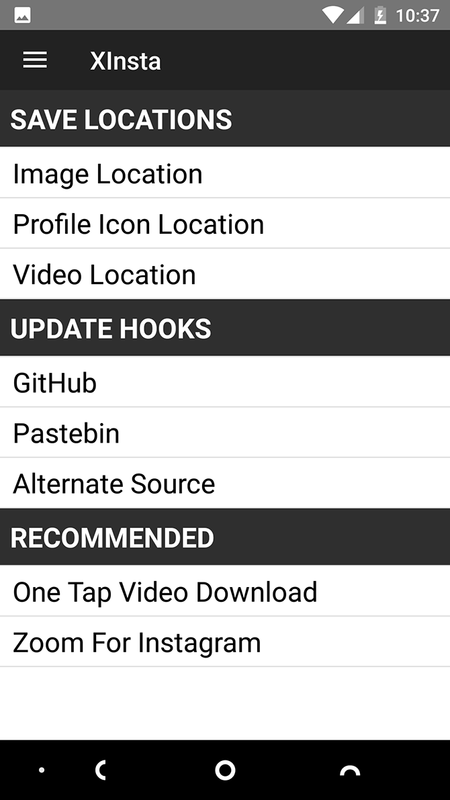 Swipe across to the Versions tab and hit Download. Go to Modules and tick the box next to the box to activate it. 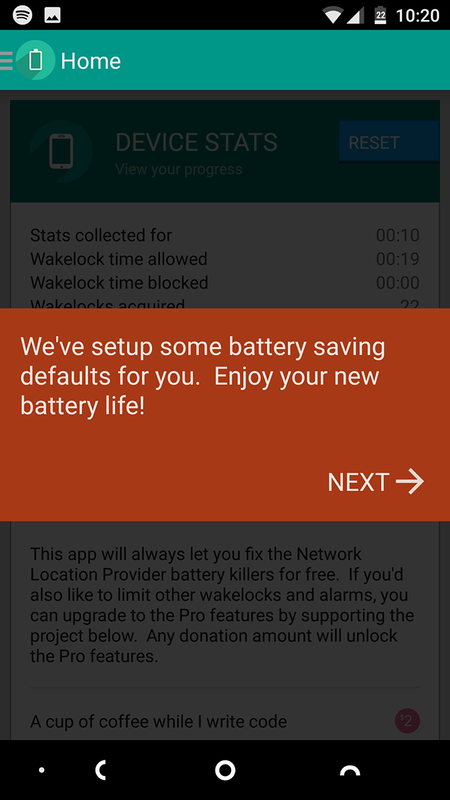 In a few cases, it’s recommended you download a version from the Play Store instead. We’ve linked to those where applicable. Remember to activate it, then reboot your phone to complete the installation. 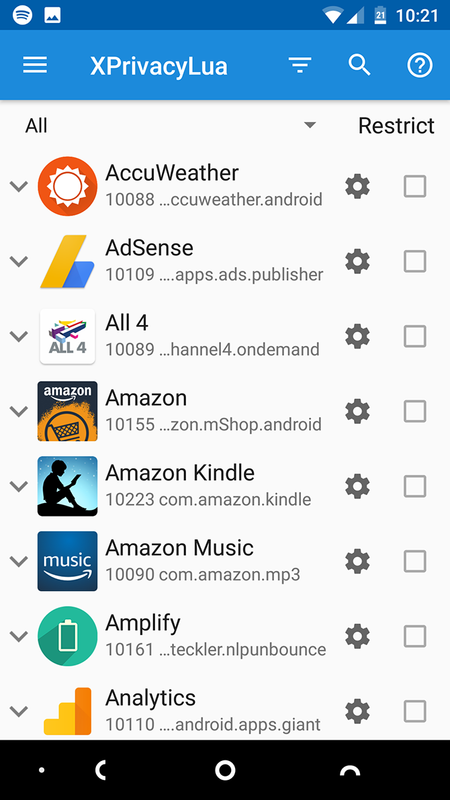 If you want to stretch your battery as far as it can go, look no further than Amplify. It’s perhaps best seen as a companion to the other top performance-boosting app, Greenify (which also has some Xposed functionality). 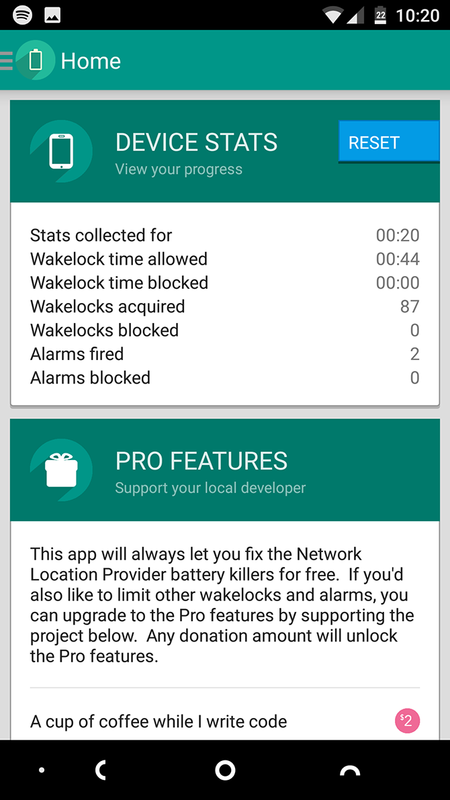 While Greenify focuses on apps running in the background, Amplify takes care of wakelocks. These occur when an app prevents your phone from entering deep sleep, sometimes for legitimate reasons, and sometimes because it is running amok. If you’ve ever gone to bed with a fully charged phone and woken up to discover the battery has lost 40 percent overnight, it’s highly likely that wakelocks were the culprit. Amplify helps prevent that from happening. 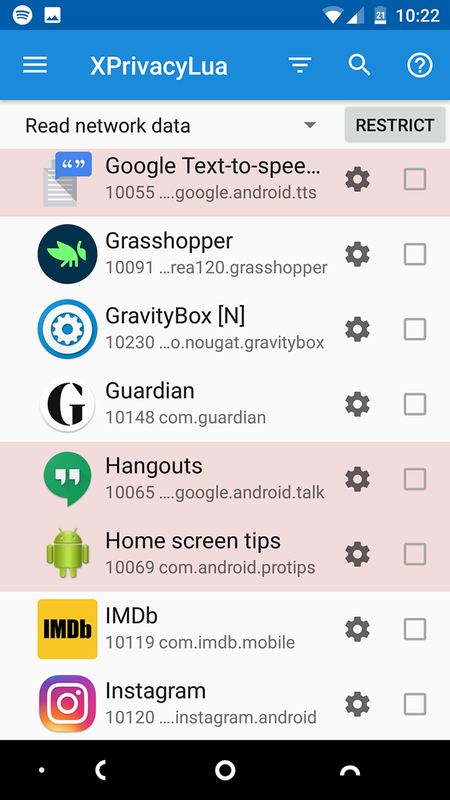 GravityBox has always been among the biggest reasons to use Xposed. It’s an unbelievably comprehensive tool for modding and enhancing the Android user interface. 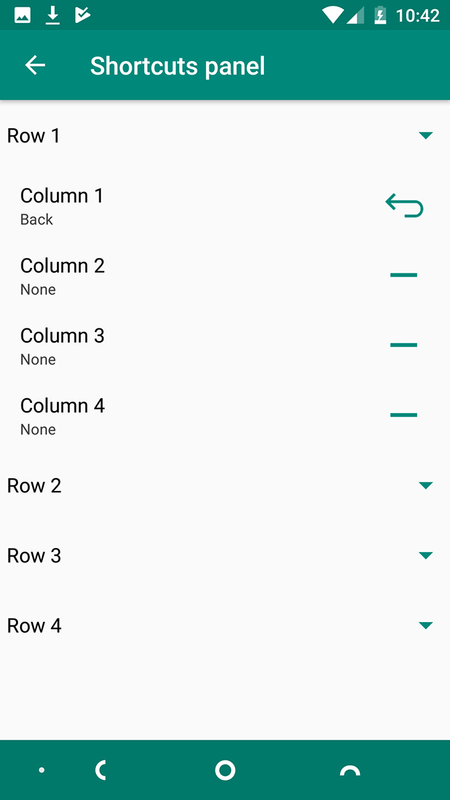 This utility allows you to tweak and improve almost every part of the Android experience. From adding an app launcher to the navigation bar, to customising LED notifications, to switching to an experimental left-handed mode, some of the enhancements are huge. 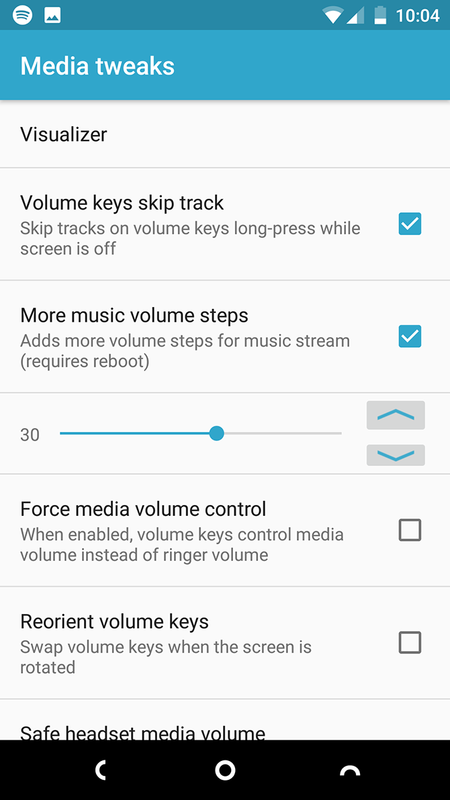 But it’s often the smaller tweaks that give the most satisfaction, like being able to press the volume buttons to skip tracks in your music player, or resizing any widget in your stock launcher. 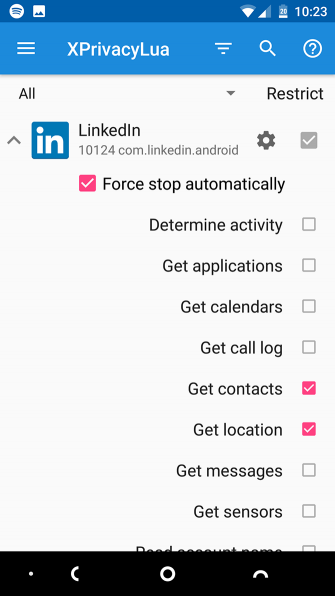 XPrivacyLua is a permissions manager that enables you to control which functions and data apps can actually access on your device. 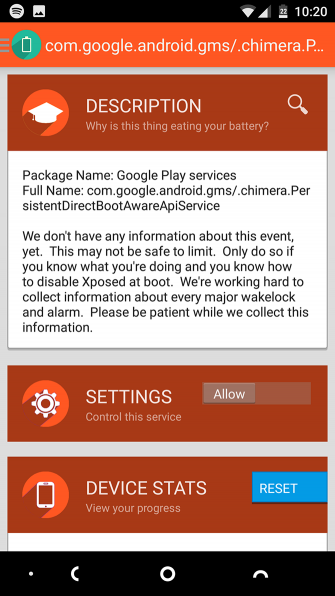 It’s a new and updated version of one of the most popular Xposed modules, XPrivacy. With the introduction of granular permissions controls in recent versions of Android, XPrivacyLua may seem less useful than it once was. Yet every app automatically gets the internet access permission, whether they need it or not. This is normally for benign purposes, like gathering analytics data or delivering ads, but it could be a potential security issue too. 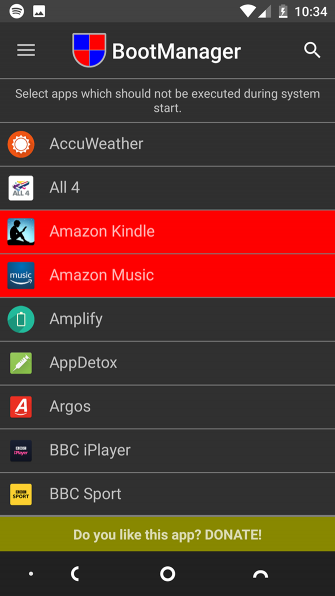 With XPrivacyLua, you can ensure that only those apps you want going online are allowed to do so. Awesome Pop-Up Video lives up to its name. It’s a fantastic app for multitaskers and procrastinators alike, as it enables you to watch a video in a little popup window while you’re working in another app. 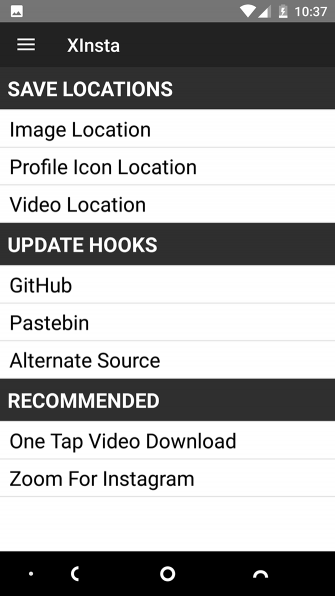 The app has its own gallery of suggested videos, but it works in other players too, including the official YouTube app. Simply open your video, hit the Share button, choose Awesome Pop-up Video from the list, and you’re all set. 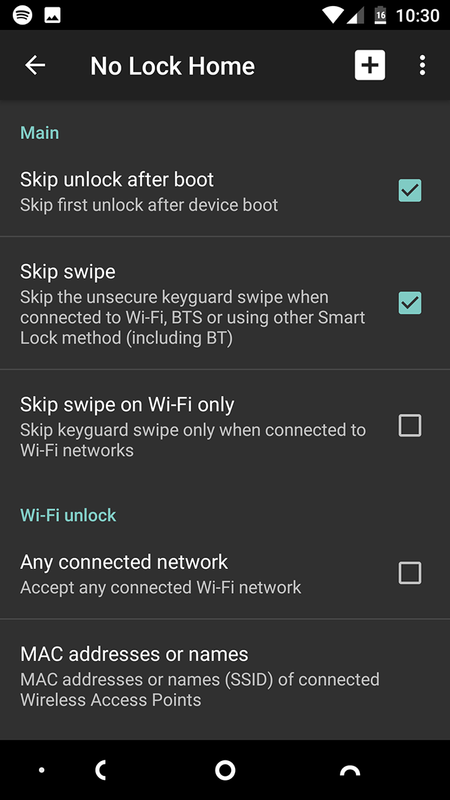 Android has a few Smart Lock features Smart Lock on Android Makes Locking Your Phone Way Easier Smart Lock on Android Makes Locking Your Phone Way Easier It's annoying to always have to unlock your phone, but it's unsafe to never lock it. 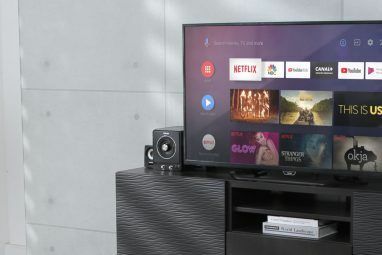 Thankfully, there's a nice middle ground: Smart Lock. 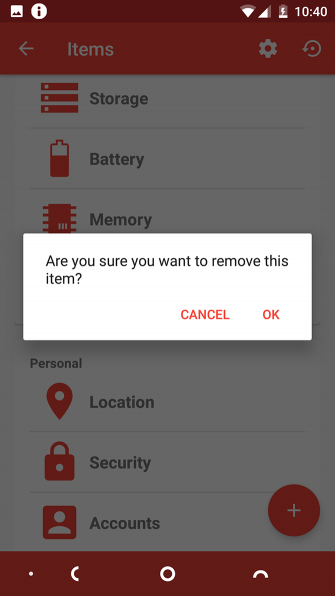 Read More that keep your phone unlocked under certain conditions, such as your location or proximity to a paired Bluetooth device. 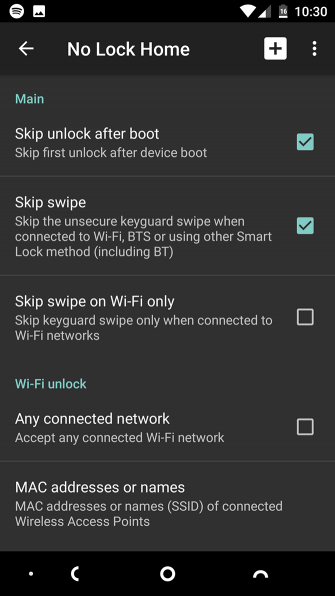 One that’s absent is the ability to keep the phone unlocked when it’s connected to a particular Wi-Fi network. 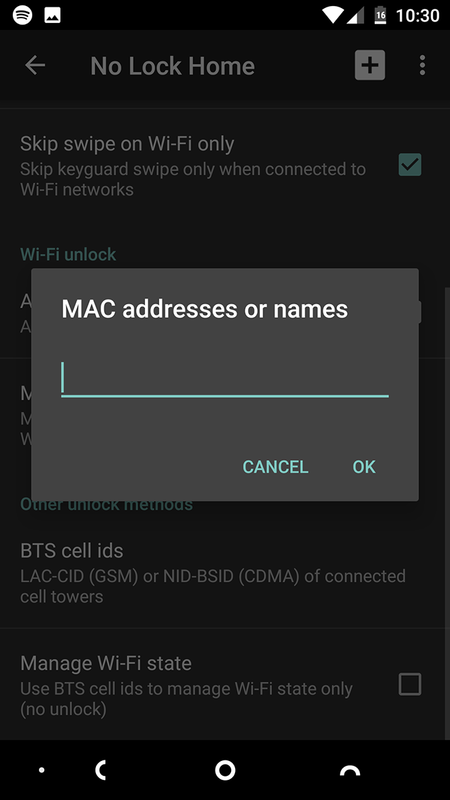 No Lock Home adds that feature, so you can set up a far larger number of secure locations where your phone does not need to stay locked. 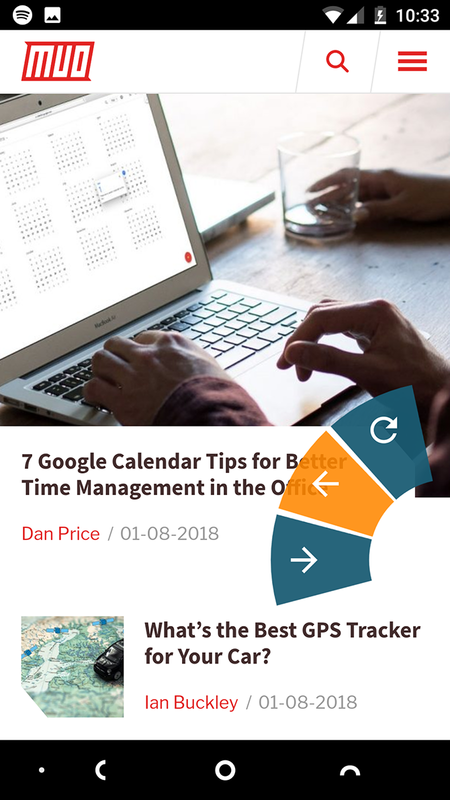 ChromePie makes the Chrome browser more useable with one hand on big-screen phones. It borrows the “pie control” concept seen in numerous custom ROMs. 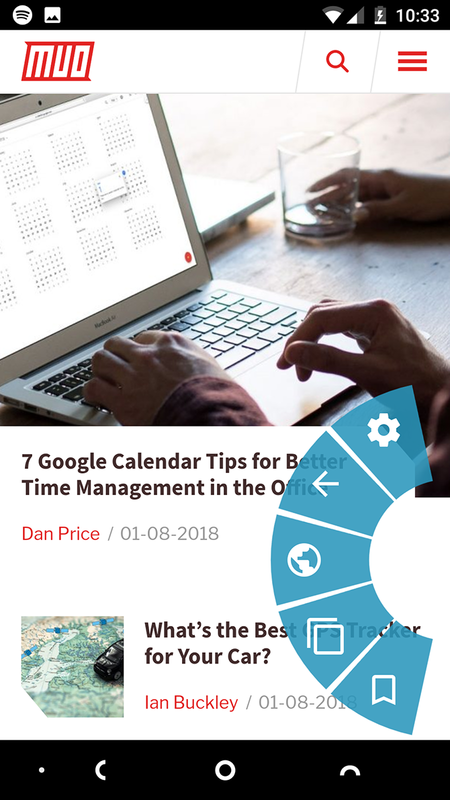 Hold your thumb on a specific area of the screen, such as a corner or one of the edges, and the pie controls appear as a semi-circle panel of icons. 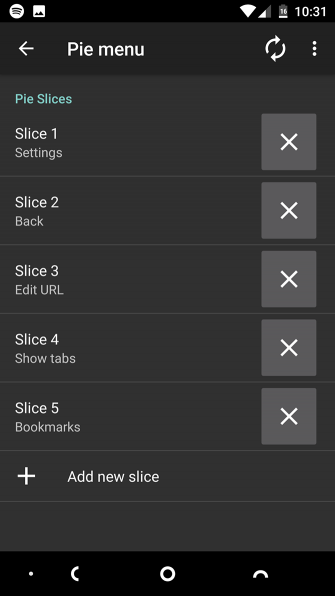 This module integrates with Chrome, and puts tab switching, bookmarks, and more within easy reach of your thumb. A lot of apps take liberties with your system resources, setting themselves to load whenever you boot your device. 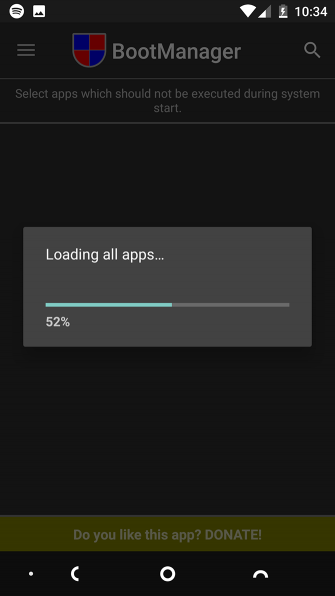 It can lengthen the startup time and waste power until Android decides to close them down itself. 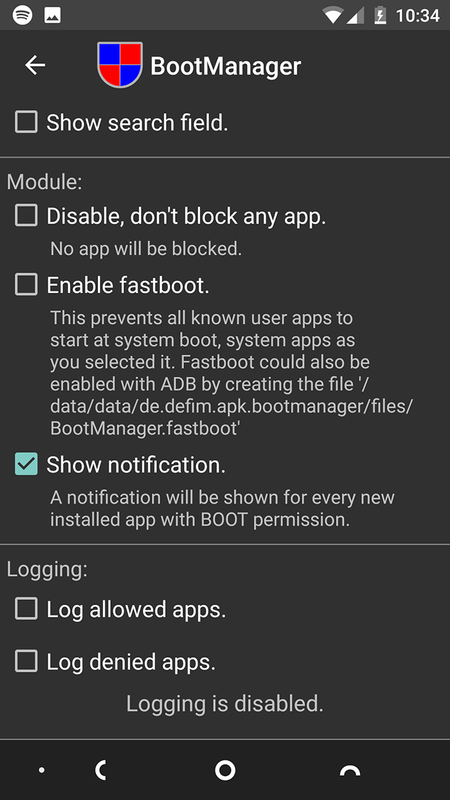 You can nix that with BootManager. 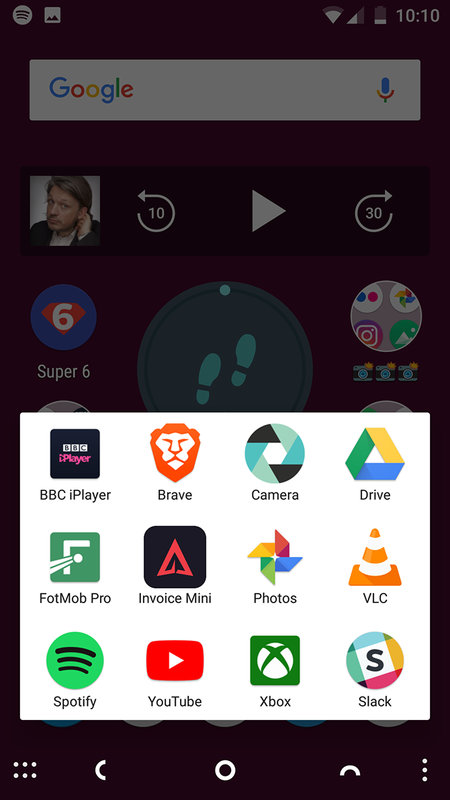 Just choose the apps you don’t want automatically launching and then reboot your phone. It’s like a more intelligent version of a task killer (which you should never use How to Make Android Faster: What Works and What Doesn't How to Make Android Faster: What Works and What Doesn't If your Android device doesn't feel as fast as it once was, try these tweaks to get it running faster (plus common "tips" to avoid). 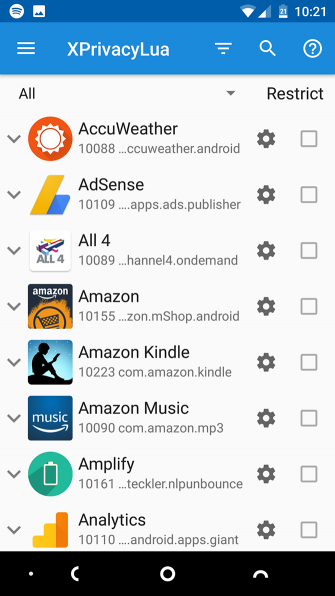 Read More ), and it can keep your less-used apps quiet until you actually need them. 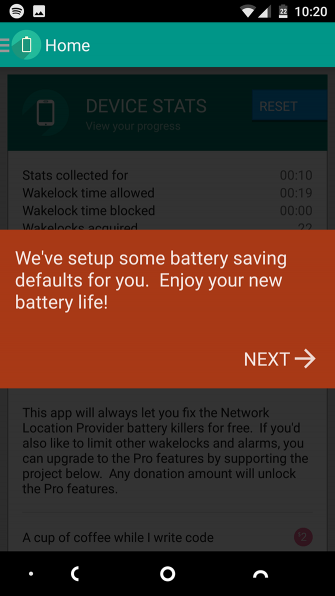 Most of the time, you want your phone to sleep in order to save power. But sometimes that can be a real pain. Maybe you’re following a recipe, or just waiting for a long GIF to load in your favorite Reddit app. You don’t want the screen turning off in these cases. The simple solution is the NeverSleep mod. All it does it present you with a list of every app on your phone. Choose the ones you want, and your phone will stay awake whenever they are running in the foreground. If you’re an Instagram user, there’s no doubt you’ll have come across content that you’d like to save locally. This could be a beautiful image to set as your phone wallpaper, or a GIF-worthy video. While there are a few tools to help you download Instagram videos and photos, none are quite as easy as XInsta. 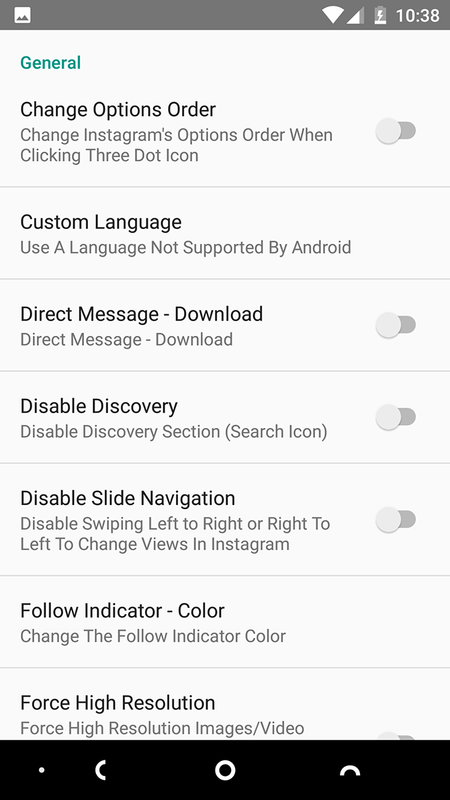 Just install and activate the module, and the next time you open Instagram, you’ll see a download option under the three-dot menu button for each image. 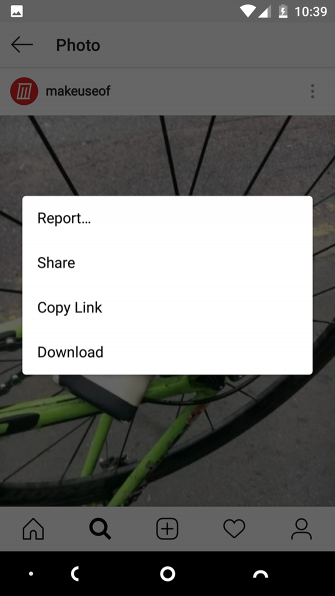 There are a few other options too, including downloading stories and quickly seeing if a particular user follows you. 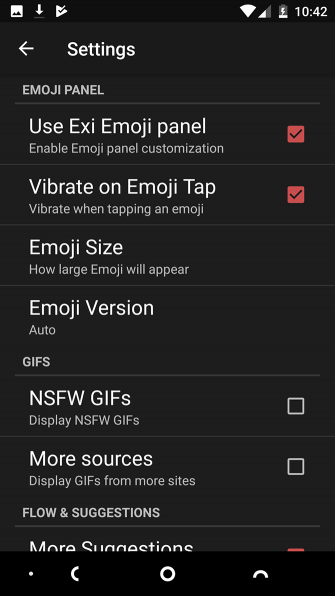 The ability to tweak and configure Android is one of its greatest strengths. 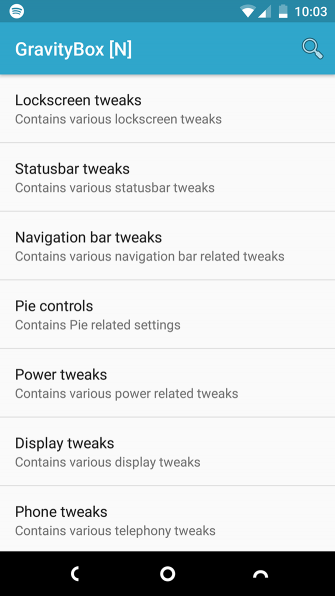 But there are so many options that lots of Android’s most useful settings are hidden. 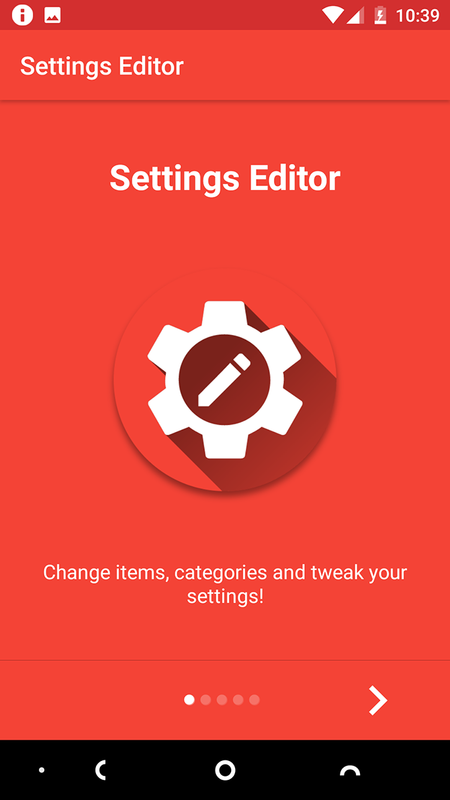 A quick fix for this is to use the Settings Editor module to tidy up your phone’s Settings screens. You can change how they look, making them bigger or smaller or changing colors to make them more readable. 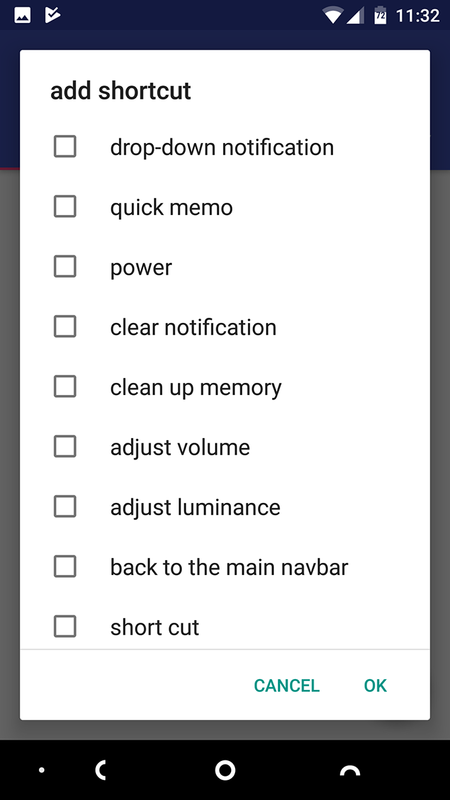 Better still, you can remove entire categories from the Settings screen, as well as individual options from within any category. 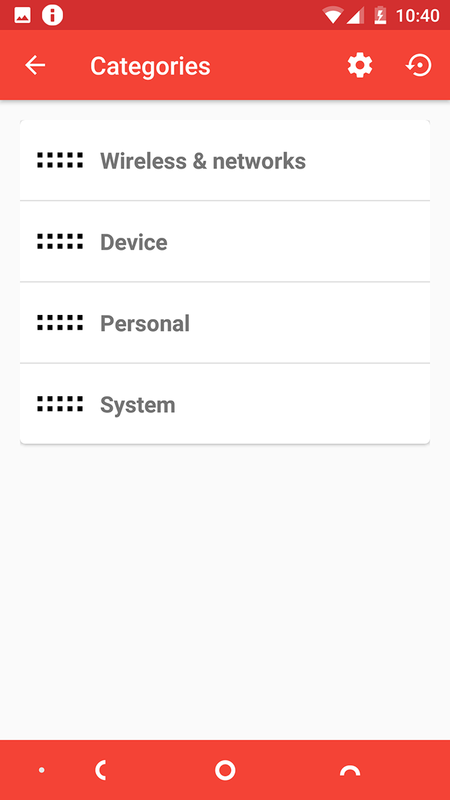 By streamlining the settings, you’ll be able to find the ones you need more easily. The XposedNavigationBar modules offers a number of ways to tweak Android’s navbar. 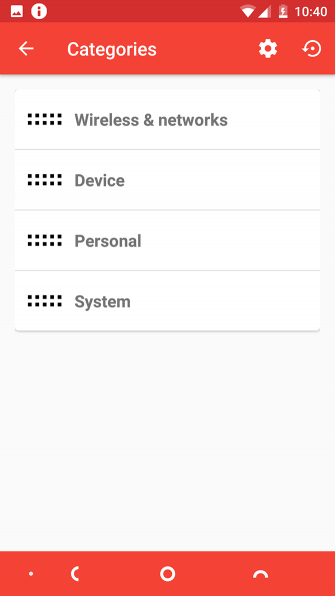 This is the area at the bottom of the screen that contains the Back, Home, and Recent buttons. 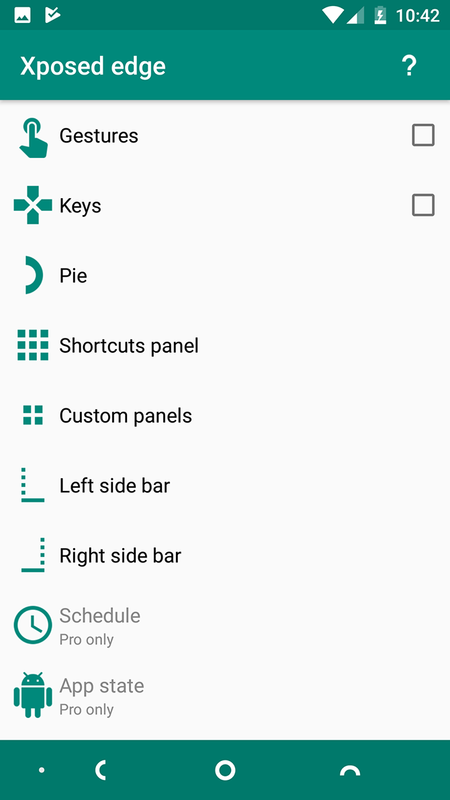 Its best feature is to let you add an extra shortcut to the bar. 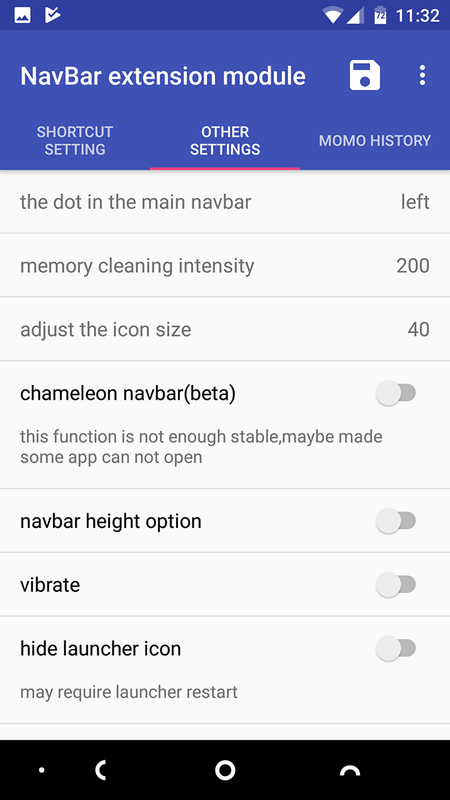 This is small dot that you can tap to access a function you use often. You can set it to launch a specific app, open the notifications pane, show music controls, and much more. SwiftKey is one of the most popular third-party keyboards, making it one of the best ways to type faster on your Android phone. 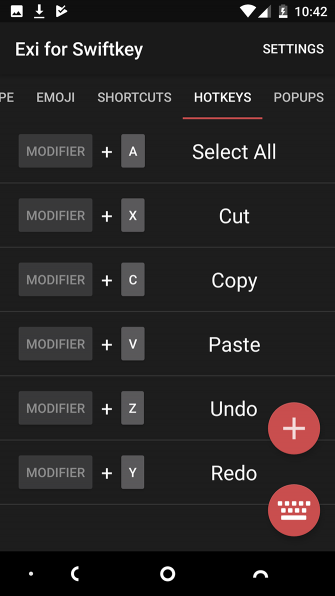 Exi for SwiftKey makes it even better. 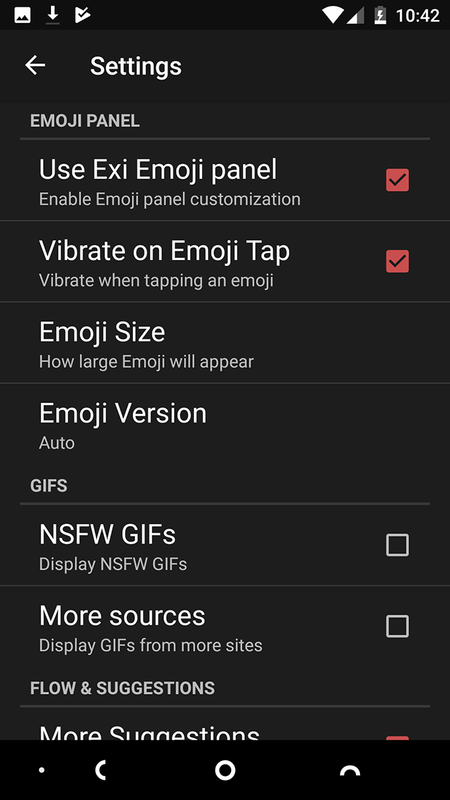 This mod brings a number of features you might know from other keyboards, like swiping left and right to move the cursor as in Gboard. It also adds traits from physical keyboards, like using Ctrl + C and Ctrl + V to copy and paste. And it introduces shortcuts, wherein you can enter longer words or phrases by just typing a few characters. Android P is introducing basic gesture controls. But they’ve got nothing on Xposed Edge. 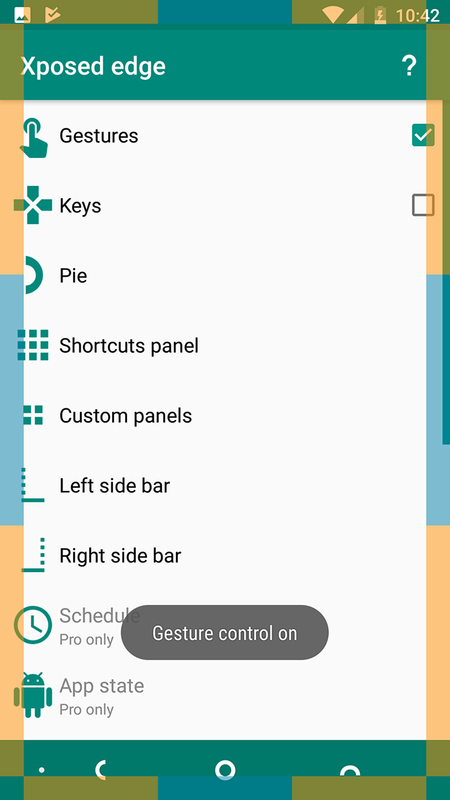 Xposed Edge is designed to make navigating a large-screened phone with one hand much easier. You can use a pie controller—similar to what we saw in ChromePie—across the entire interface. The app can also assign new functions to your phone’s physical buttons. 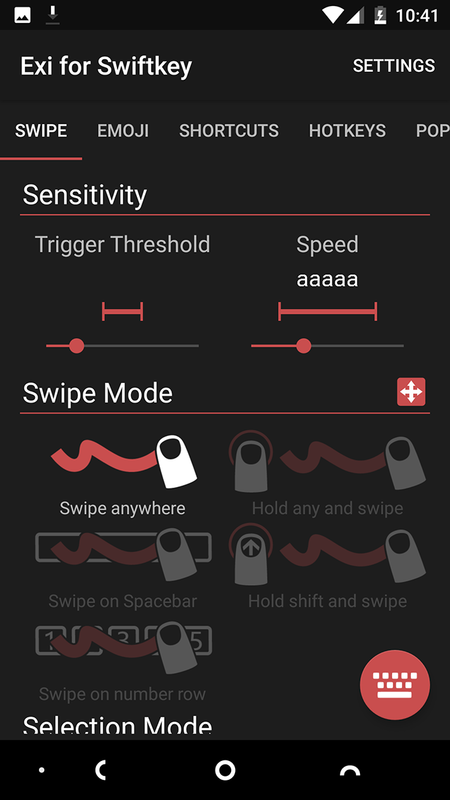 And you can create gestures to perform common tasks. These are tied to specific regions around the edge of your screen. The bottom-right area, for instance, is the perfect place for a Back gesture—just swipe your thumb right to left to return to the previous screen. 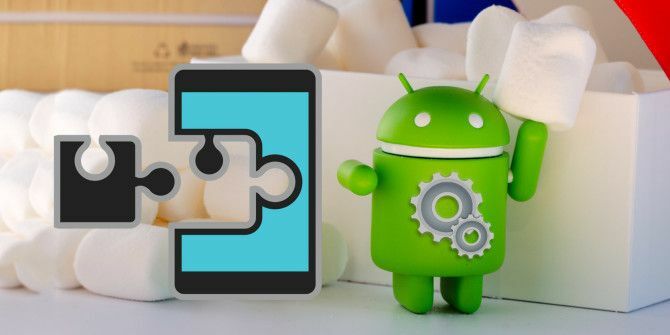 Xposed is a goldmine of hacks and mods, and is one of the best reasons why it’s still worth rooting your phone. Since mods are so simple to install and use, they’re a great option even for those who are less confident at tweaking their devices. 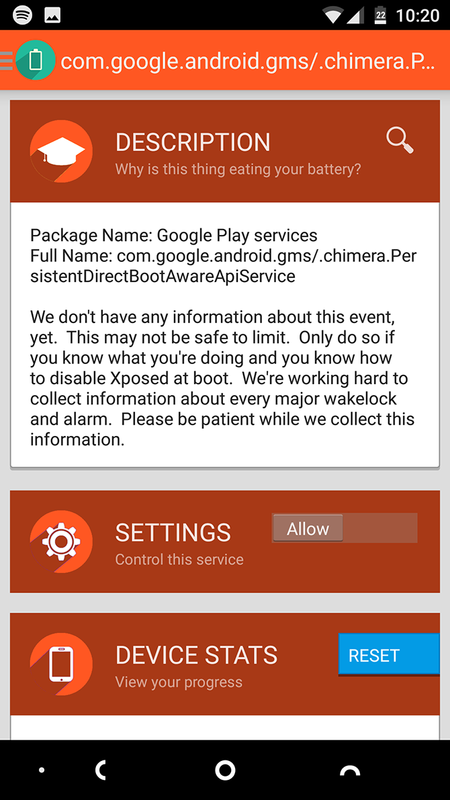 And modules aren’t limited to Xposed, either. These days, we recommend Magisk as the best way to root an Android device. 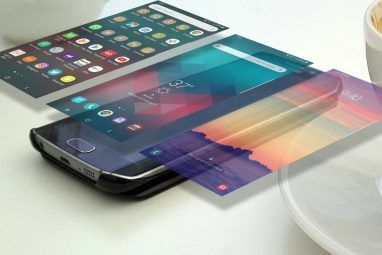 It’s a systemless method that makes no lasting changes to your device, so it can be hidden or undone in an instant. 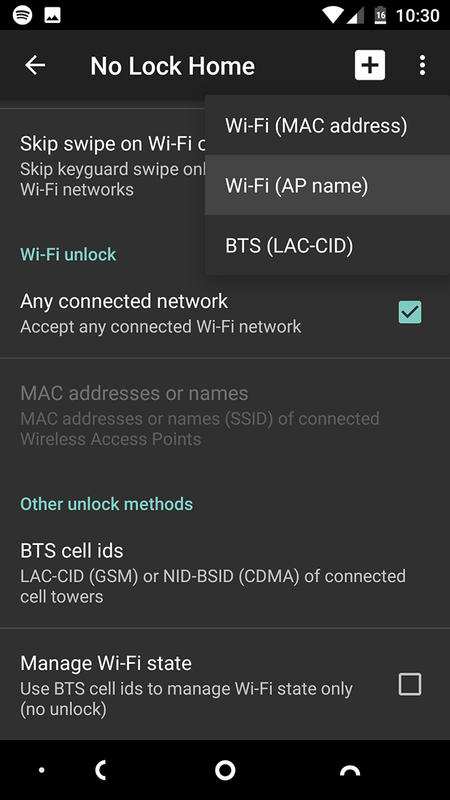 Magisk also supports a heap of modules of its own—including a systemless version of Xposed. 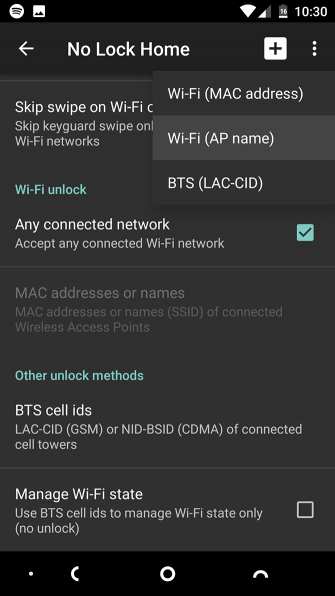 If you can’t get enough of these awesome little hacks, check out our guide to the best Magisk modules 10 Must-Have Magisk Modules for Your Android Device 10 Must-Have Magisk Modules for Your Android Device Magisk is the best way to root your Android phone, and comes with tons of great modules for more functionality. 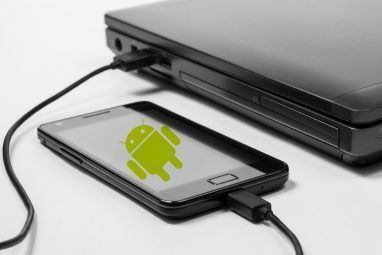 Read More for more way to enhance your Android device. 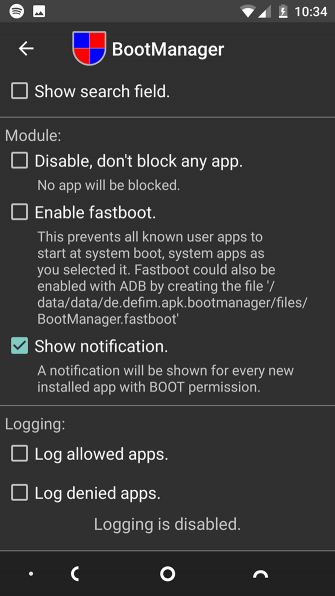 Explore more about: Android Customization, Android Rooting, Xposed Framework. 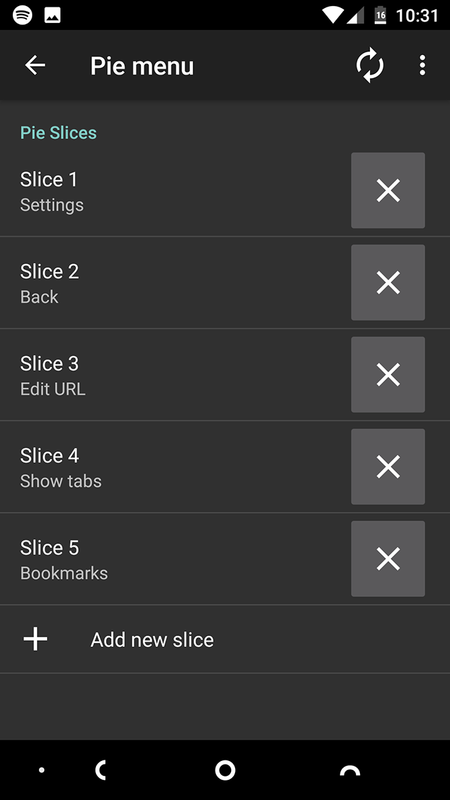 Xposed edge is a must have, it let's your old phone do what the new phones have with pie(and it's much better than what's out now).